Keep your building plans in motion. Find the courses you need here today. Providing licensed builder training in BC developed by builders for builders. Interior of B.C. Residential Construction Institute trainers understand the residential construction industry, based on first-hand experience in owning and operation of residential construction businesses. Providing design and delivery of licensed builder training in BC that allows the instructional team to appreciate the critical issues and objectives in the operations of your construction business. What can our trainers provide for you?Providing training developed by builders for builders near your home, we bring the training to you, not you to the training. Our success in developing and delivering training programs that create enthusiasm is well documented. 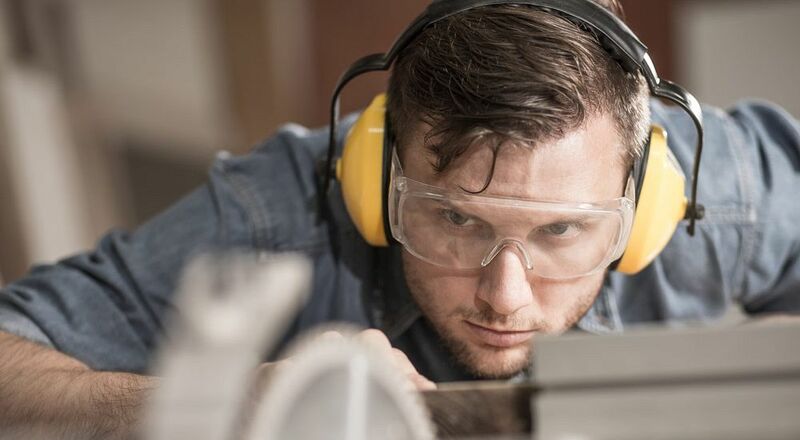 The training team’s hands-on experience in the building industry is our greatest asset. The residential construction industry is currently facing a number of challenges, placing considerable strain on all residential builders to keep current with construction practices. 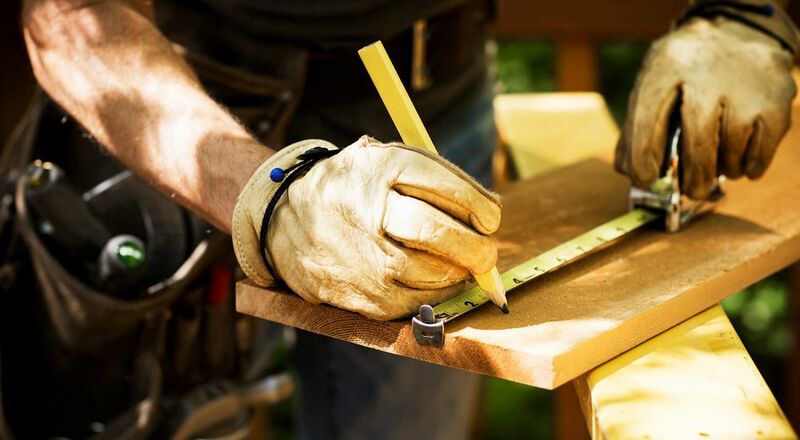 Due to a number of factors in the residential construction industry, ongoing changes are having major ramifications in the manner home builders operate their business’s. Changing Building EnvironmentThe Provincial Energy Code (B.C. 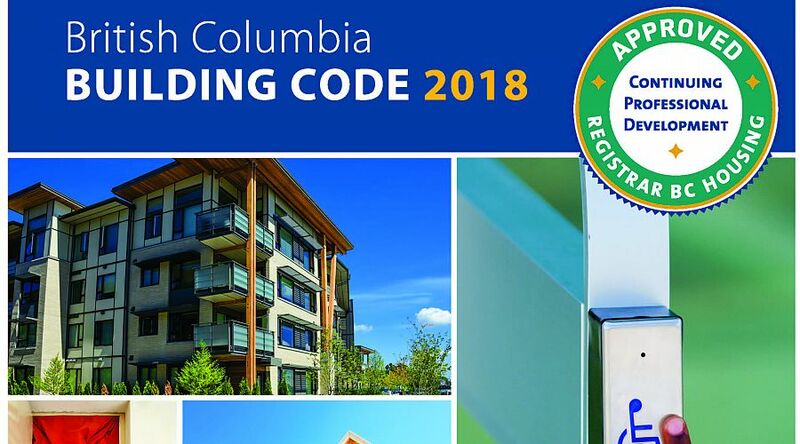 Building Code - Part 9.36 ) added during 2015 and other recent changes to the BC Building Code highlight the concern for ensuring that appropriate technology is used in the construction process. 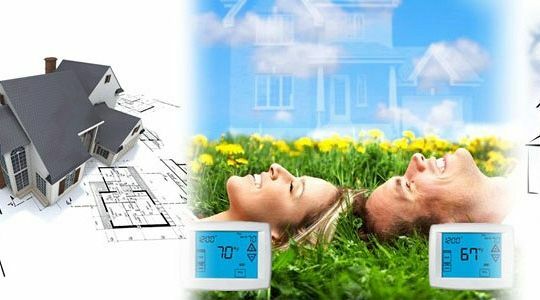 These changes have spurred numerous innovations which require a deeper understanding of building science than ever before. Over 50% of the CPD training must be related to one of the topic areas including, building code, construction management, supervision, construction technology, customer service, and/or home warranty insurance. What is changing in your construction environment?New technology and changing markets, mean the very infrastructure in which a builder operates is undergoing constant change. Builders are faced with building in less desirable locations involving poor soil conditions, steep slopes, and other problems that require a greater knowledge of building technology. Our programs provide effective training to assist those involved in the housing industry to assist meeting the challenges of changing markets, to learn new innovative and technological developments, and to satisfy the need for new skills associated with increased renovation activity. 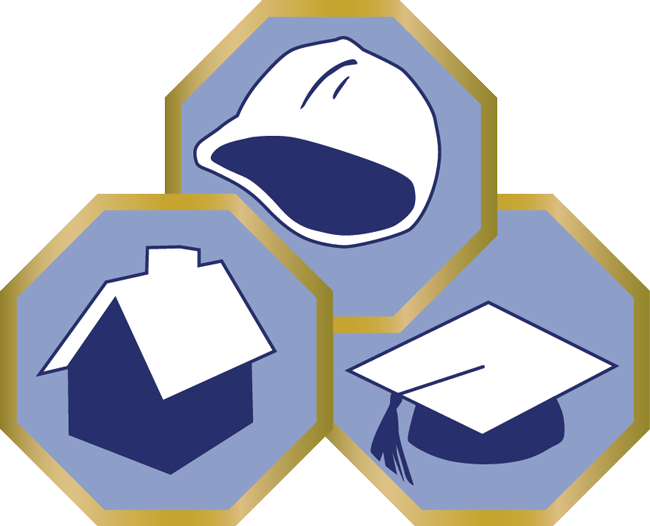 Education and training must be industry-driven if it is to be effective for the housing industry. 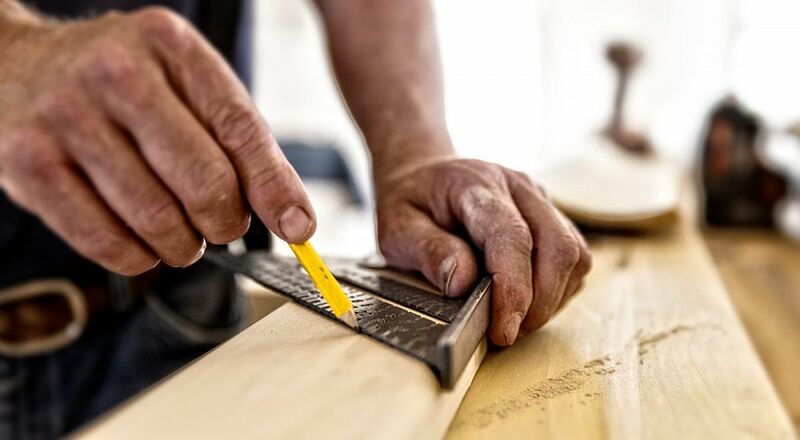 As builders we fully understand and appreciate the changes that are affecting your livelihood, and we also appreciate the skills that are required in order to respond to those changes. What We RecognizeRecognition that current licensed builder members have proven their professionalism through many years in the construction industry. 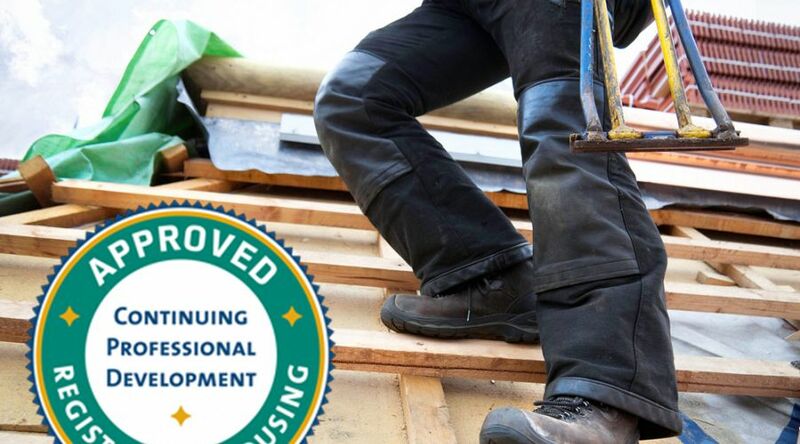 We recognize that you are already a licenced professional in this industry, and our training is developed to assist you in maintain your builders license. Register for a course that counts towards your 20hrs of annual training. View upcoming events and keep track of important dates. Please contact us with any questions you may have as we're more than happy to answer them.